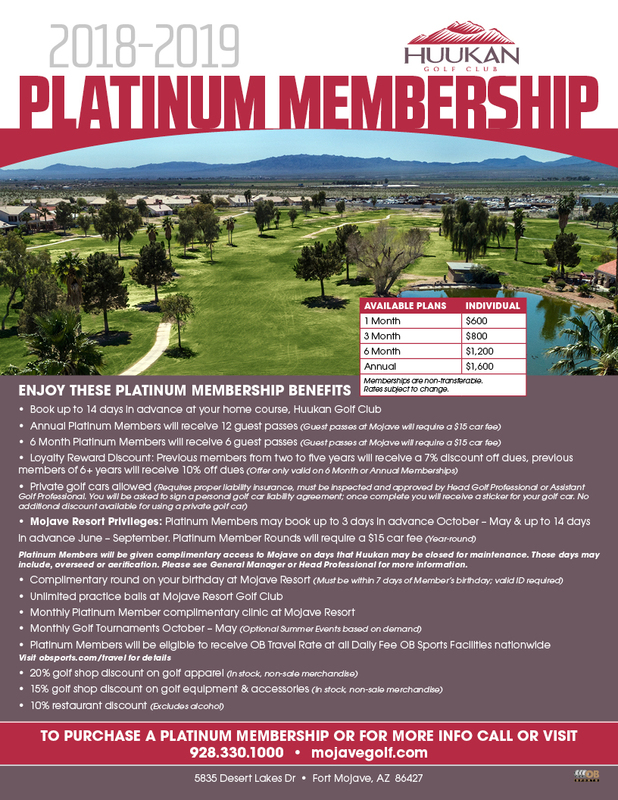 As a preferred golfing destination and two of the best golf courses in the Tri-State area, Mojave Resort Golf Club and Huukan Golf Club offer a selection of special golf membership-type programs to help you save money, and play more golf. 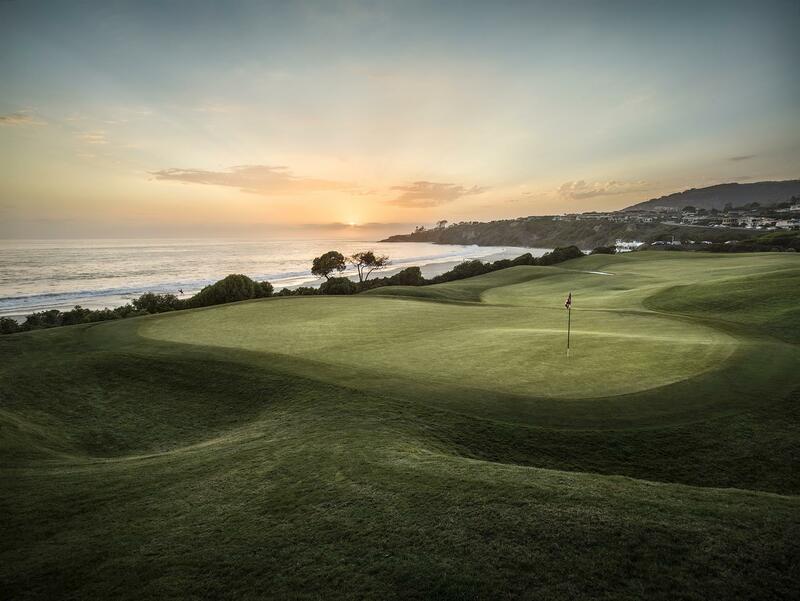 Each includes an annual fee for a year's worth of benefits. Enroll today or ask our professional staff which program is right for your level of commitment.